Blogging Marathon # 17 steps into the third week, with me sharing some traditional Indian Sweets made during Festival times. No Indian Festival is complete without an array of sweets. 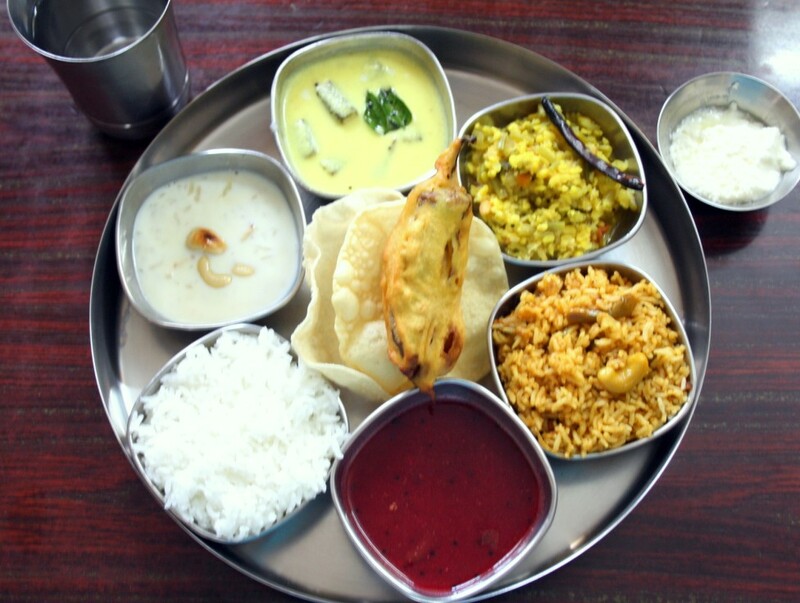 Especially for the Prasadam, we end up making quite a few depending on various combination. Like for Ugadi, we make Poli, Payasam, Sakara Pongal. Same goes for other festivals, where we make couple of them, with one being the main offering to the deity worshipped. 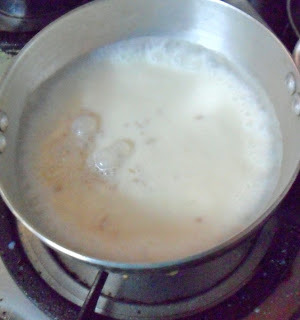 Today's special is Atukula Payasam. This is a must during Janmashtami, Lord Krishna's birthday. On this day, we make many other special sweets and savories. However it's not complete without an offering of pudding made with Beaten Rice. 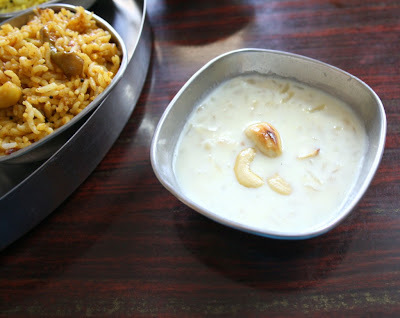 Poha/ Atukulu comes in various thickness. Mostly commonly used is the very thin flakes, that can't be washed or soaked in liquid for long. 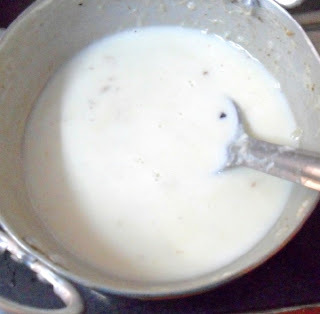 The thin flakes is quickly rinsed in water and added to sweetened milk. 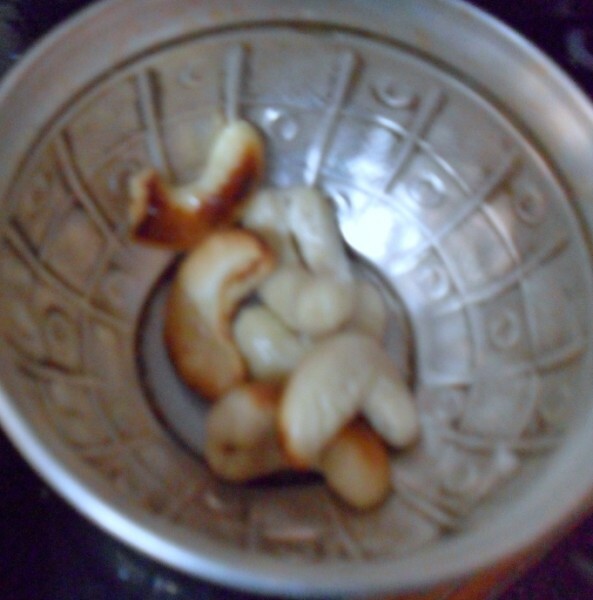 The other variety is the thick variety that needs to be soaked before making the payasam. 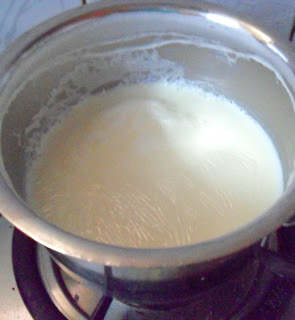 And you also need to cook it for few mins for it to soak up the milk. I somehow seemed to have missed sharing the festival pictures. Nevertheless I thought I must make it specially and click more relaxed pictures. Wash and drain the Poha in water. 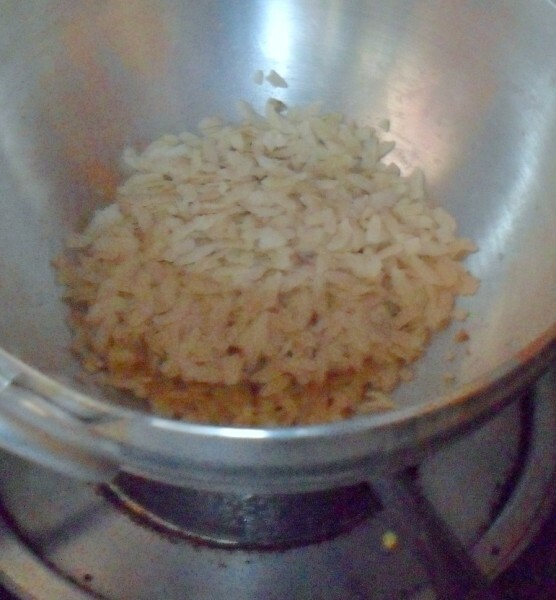 After couple of minutes, roast the poha in ghee till it turns to light colour. In another pan, boil the milk. Simmer it for couple of minutes. Now add the roasted poha to the boiling milk, simmer for 5 mins. Mix well and then add the sugar, continue cooking in sim till the sugar melts.